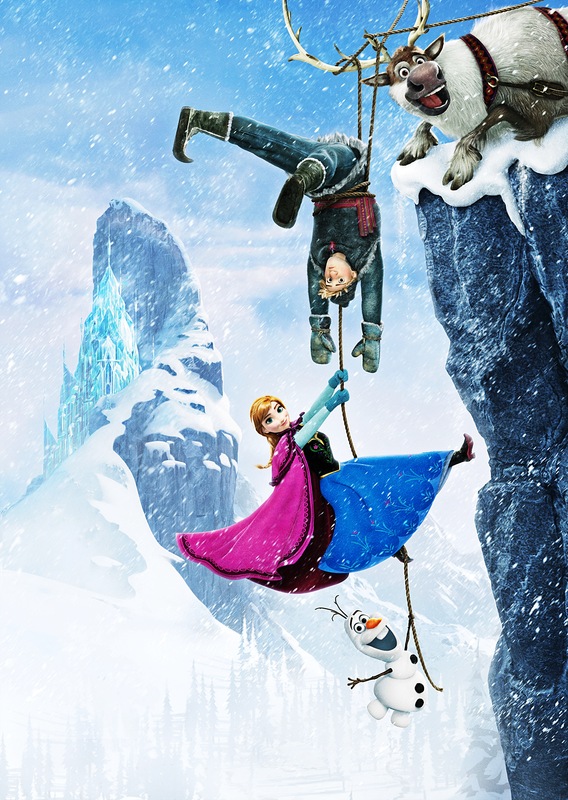 Walt Disney Posters - Frozen. Walt Disney Poster of Scen, Kristoff Bjorgman, Princess Anna and Olaf from "Frozen" (2013). HD Wallpaper and background images in the Walt Disney Characters club tagged: walt disney characters walt disney posters frozen sven kristoff bjorgman princess anna olaf. This Walt Disney Characters photo might contain ski resort and ski mapumziko.